Kidblog is elegantly simple and relevant for today’s digital learner, yet powerful enough to transform the writing experience for students of all ages. 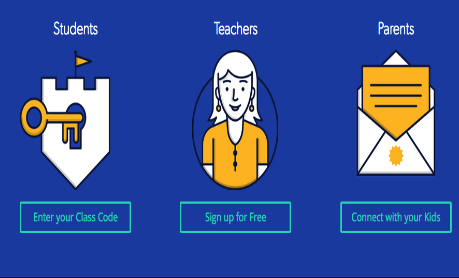 Flexible privacy settings meet the security demands of teachers, parents, and schools. Kidblog is designed to help students find their voice. Each author’s creation is unique, with its own purpose, tone, and audience. Writing is meant to be read. 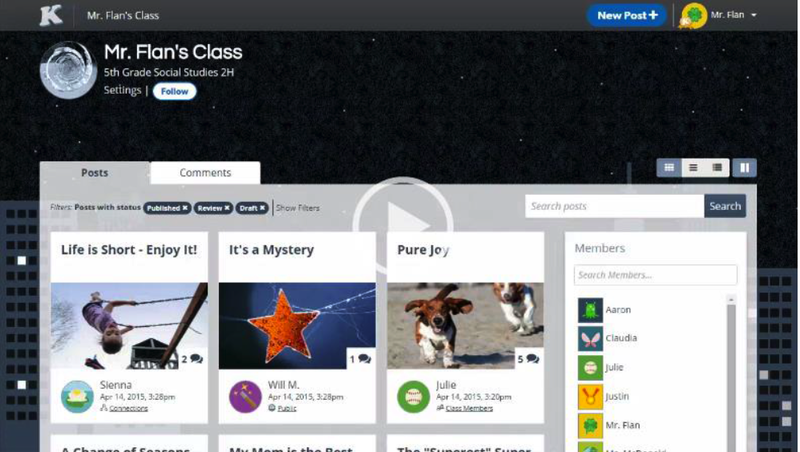 Kidblog makes it easy for students to share posts with their teacher, their classmates, connected classes, and the world.